Today, I was going to write up a gift guide in the spirit of Christmas. You know the hand cream for grandma, the antibacterial body bar for the gym-buddy friend in your life, that kind of thing. It has inspired me to write and share with you the story and inspirations behind Botani. Yes, you know what we do, but I feel we need to communicate our why. We’re all more aware of the ingredients that constitute ‘good’ and ‘bad’, helped along of course by technology and access to wonderful resources such as EWG’s ingredient database and Peta’s database of cruelty-free cosmetics. There are a lot more natural skincare options around which means more and more people are using natural, organic skincare. It means fewer chemicals in the world, a happier environment and healthier bodies. Unfortunately also brings about a lot of ‘greenwashing’ in the industry, where brands can easily market themselves as ‘natural’ and ‘organic’ because they know more and more people are seeking this, even when they are NOT entirely natural. The lovely and bubbly Alycia who, if you’ve ever called our office, is at the other end of the phone. She looks after customer service and sales. She is a mad lover of cats and loves a good chinwag. Patricia (Pat) is our excellent Warehouse Manager. I can describe her as always super lovely. Like – does this woman ever have a bad day? She makes sure your orders get packed promptly and adequately! And she’s mad about her Greek frappes! And me, Sandra, I’m sure you know me a little by now but in case not, I’ve got two little superheroes at home (1 & 3), and they’re the reason I’m only at Botani for a small slice of the week. 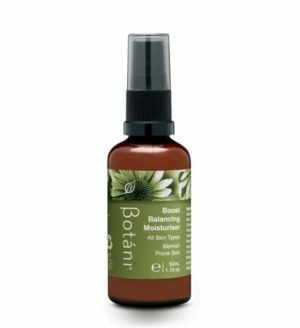 I love writing about all things skincare and natural beauty and trialling out new skincare formulas. 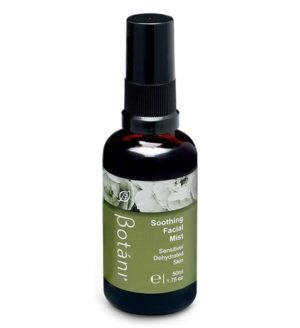 We want you to know why Botani started and why we continue to bring you innovative formulas in the natural skincare space. The most beautiful things in this world can be found in nature – in their natural state. Soaring skies, spellbinding landscapes, the innocence of a child, wild animals. The same can be said for our natural beauty. Beauty emanates from within. A face full of makeup is not the answer. Start with the person you are inside. Secondly, look after your canvas – your skin. Makeup was designed as a way to enhance your natural beauty, not conceal it. Modern beauty seems to have veered far away from this – my Instagram feed is full of people literally masking themselves and seemingly creating alter ego versions of themselves. As a living, vital organ, the skin breathes. Do not ‘block’ it or cover it up with pore-clogging ingredients. Respect the skin’s protective barrier – enhance it, do not strip it down. There is beauty in simplicity. Less is more. Taking an uncomplicated approach to life avoids anxiety, stress – all the things that put our bodies and minds out of equilibrium. The same notion extends to beauty – it shouldn’t be complicated. Your approach to beauty should emphasise quality and consistency. Barbara often witnessed her grandmother treating fevers with raw potato and garlic and dry skin with olive oil! She saw how problems were addressed with a holistic approach – both what goes IN the body and ON it is vitally important. Studying naturopathy, and originating from Greece, it was no wonder Barbara became enthralled by ‘the founder, or father of medicine’ as he became known as one of the most exceptional physicians of his time (Ancient Greece – circa 460-377 B.C.). Hippocrates was the first to establish medicine ‘as a science’ as opposed to religious superstition. Known for ‘vis medicatrix naturae’ – literally “the healing power of nature” – Hippocrates believed that everything our bodies needed to heal could be found inherently within the body (healing itself) or abundantly in nature. 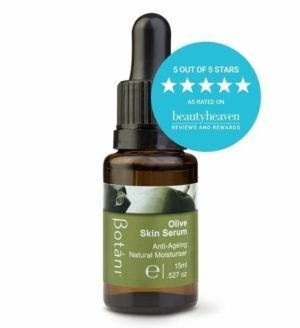 The Olive has an impressive list of properties; it softens, heals, renews, moisturises and revitalises. It also represents all that is good in this world. Peace. Unity. Community. Purity. Nature. Health. Energy. Vitality. New Beginnings. An Ancient Greek beauty secret was women used olive oil as a moisturiser and mixed it with sugar or salt and used it to exfoliate. At Botani, we don’t believe in wastage! Every part of the olive gets used! 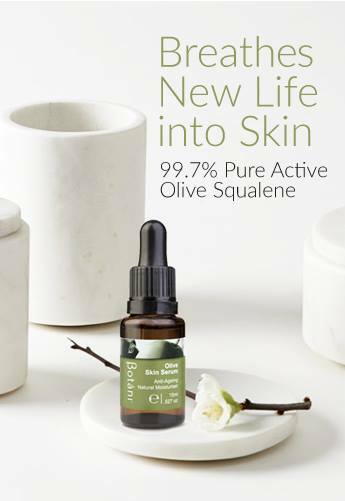 The humble olive provides us with powerful raw ingredients that power our skincare, including Squalene, Squalane, Olive Stone, Olive Oil, Olive Wax and Olive Butter. Now that’s a whole lot of olive goodness. We are inspired by Greece’s fertile soils and the abundant plants grown there. Encouraged by the ancient fashions, the philosophers, and the stories of wanderlust exploring the blue and white landscape. It seems we’re not the only ones. Chanel held a Greece-inspired runway to showcase their 2018 ready to wear collected entitled, ‘The Modernity of Antiquity’. The catwalk featured olive plants and soaring white pillars – featuring white robes, botanical headwear and knee-high gladiator sandals. If her clients weren’t so persistent about finding a solution to their skin problems – we wouldn’t be here today. Barbara’s clients were searching for products that made their skin feel and look amazing. They were fed up with the empty promises and side effects from mass produced and chemically based products. 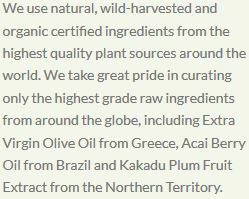 Naturopathically blended formulas that are validated by science. Healing your skin takes a holistic approach, what goes IN and ON is vital. Everything you need to heal your skin can be found in nature. Our job to teach you about natural beauty. Respecting your skin’s functions and understanding you are naturally beautiful. Our GREEN branding represents the purity and power of nature. 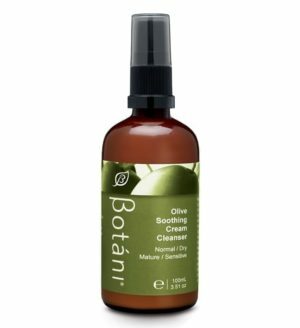 Olive is a key ingredient not only because it promotes skin health, but because we hold hope for this world — one where there is unity, peace for all ages, sexes, ethnicities. 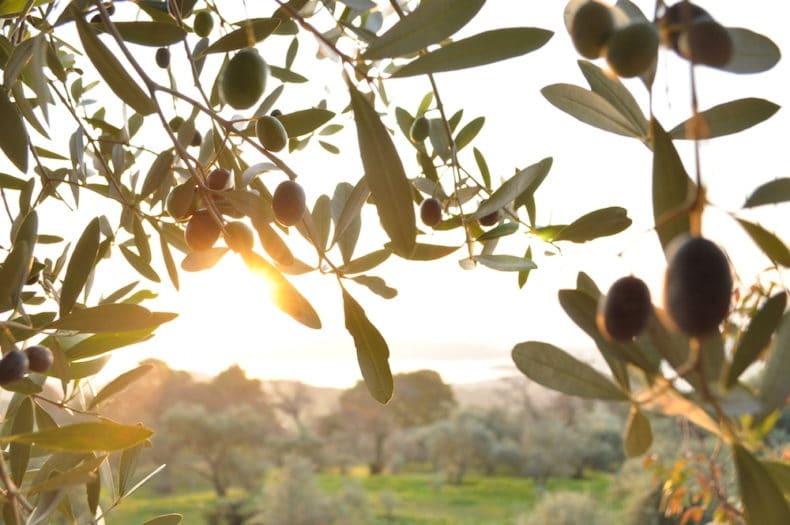 We extend you an olive branch to come on a journey with us and discover your natural beauty.